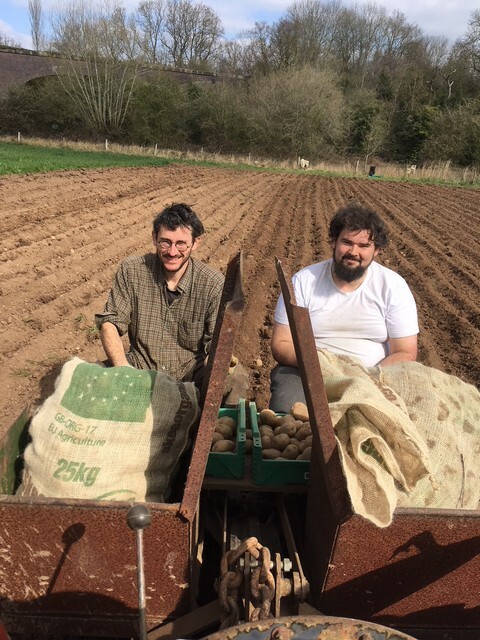 On Thursday the growers took advantage of the sublime spring sunshine and got our 3/4 acre of potatoes planted! This is nearly a month earlier than last year, which highlights the contrast between super-sodden March 2018 and the super-sunny one this time around. We have a large surplus of a red variety called Robinta which will be available for members to take for free, though the tubers are on the small side. In other news our onion sets have beaten Brexit: they arrived from Holland despite warnings from the suppliers of Brexit-related delays! 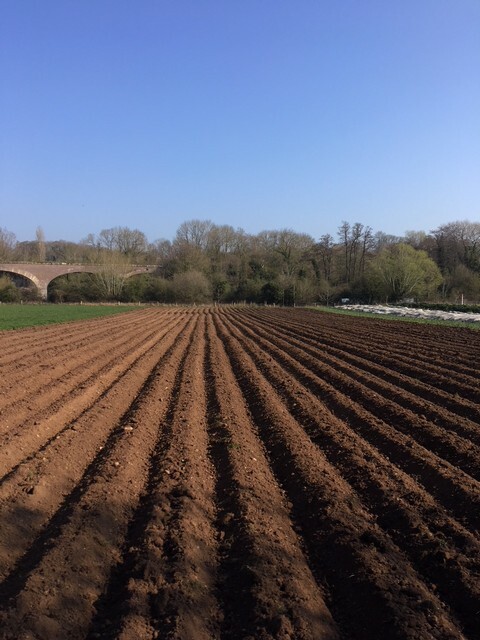 So we are all ready for the Onion Planting Day/Members’ Social on April 6th. It’s a great activity to kick-start the growing season for kids and adults alike, with a bring and share lunch to boot!